Join the Creative Fun…Not 1 but 2 Winners! As I said in my previous post on blogging experts, being interactive is something I am going to implement on my own blog a lot more in the future. Pictures, contest, surveys…I am going to incorporate all of it. It’s a way for others to join in and that’s creates excitement and fun. So, with that in mind, I sat for days wondering how I could incorporate a contest into my blogging. I had a great gift set aside…actually a few of them…it was just a matter of coming up with an appropriate contest that excited others enough to get them involved. I’ve been working on a blog makeover lately. Haven’t come up with any particular design…that will come but I need ideas for a bi-line. I’ll let my blog readers help me out. They are brilliant, they know my market, they know me, they love to help and they are somewhat craaaaazy….at times. Exactly what I was looking for. And, as most of you know, I am highly spiritual. I used to try and keep my spiritual “bend” outside my blogging…but that is a thing of the past. Part of my new platform is to be authentic…totally transparent. It is very hard to keep my metaphysical views from occasionally finding their way into my posts. Leave a comment on this blog post and you will be entered into the random drawing. Any comment…even about the contest. Leave me ideas in your comment and you will be entered into the second contest where I chose the winner….both will officially end on midnight of August 4th EDT. The winners will be announced on August 5th. Simple as that! The first winner will be the name pulled randomly from the list of all names that commented….this way everyone who comments gets a chance to win. The second winner will come from my personal favorite…I know this one will be hard but it gives me a chance to give away another prize…based on effort and creativity alone. I want those juices cooking and for those inclined, this will give them incentive. I may or may not use any of what is submitted. That’s not the purpose of this contest. 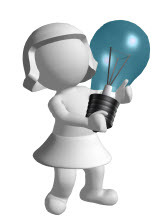 The purpose of the contest is to get ideas…things to draw from. You have nothing to lose and lots to gain by joining the fun. Full License to Snag It…great screen capture software! 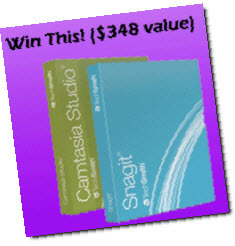 If you already own and use Camtasia and Snag It you know the incredible value of this contest gift. Camtasia sells for $299. and Snag It sells for $49…which brings the value of this prize to $348 per prize. Camtasia 7 is the premier screen recording and video editing software and Snag It is a tool I use nearly every day when I am online to capture and correct all types of pages and pictures. Once you win it…it’s yours to do what you want…use or give it away. everyone who leaves me a comment on this blog post will be entered to win… Everyone. a second prize will be rewarded based on merit and chosen by me…this contest is for those that include ideas. Good luck to everyone. Have fun! Alas…I did not win…life must have something else in store for me. It’s all good 😉 I always go with the flow and trust life without question. Looking forward to Sally’s webinar coming up and if you haven’t already signed up for it…you can find a link to do so on her blog. I just now found your comment and entry when I was putting them all together to get ready for the draw. So sorry I have not responded before now and I want to thank you for joining the fun. Actually to be honest with you. What a great idea! A good way to incorporate interaction with a little bit of brain storming. Good luck with the competition and I am sure you will get a heap of good ideas to work with. It is hard coming up with a tagline sometimes…..
and I love the taglines you offered…see I am getting ideas already. So girlfriend…you are officially entered into both contests. Now I’ve got to get to your blog today. Believe it or not…it was on my mind this morning to do so! Hi Kathy, Thanks for the congrat’s. Am I ok to enter 😉 They say things come in three’s…..
Kathy Dobson The Authentic Blogger Showing You How to Outsource Successfully and progress online. Kathy Dobson The Queen of Outsourcing and Authentic Blogger Guiding You To Online Success. Kathy Dobson Authentic Blogger and Outsource Queen Doing IT Online and Teaching People How to Make Money. How’re they for starters Kathy? Congrats again on coaching with Sally. I have to find a way to get into that class myself. I believe in Sally and know she will be a fab teacher! Thanks for all the great ideas Barry…who knows you may be on your way to another win. What a great idea, Kathy, and what a great prize! Very sweet for anyone who has not got Camtasia as it is brilliant, but also, as you say, sweet for those who may want to have their own contest for it. I love Snagit too, both are brilliant gifts. I wonder if you got my email I sent last week? Never sure where to send it as I seem to have a few addresses for you now, but hope it helped. I love the new colour, by the way, really refreshing. So my entry: how about ‘Kathy Dobson – Dedicated To Helping You To Find Your Freedom’. Camtasia is almost a must have for anyone working in the marketing world online. It is a tool that is on my list to conquer this year…I know a bit but I want to be great at Camtasia. Yep Barry is the lucky man right now. I need to stroke his good luck charm. Great post and great contest. I agree that you have to be interactive with you blog readers. I have been very quite with my blogging lately but I am in the process of tweaking my blog and becoming more active online. Love the idea of the contest, it will certainly get people ‘reacting’ and thinking, which can’t be a bad thing when everything these days is so automated. My brain will now start working overtime thinking of more bi-lines, so I will be back when I think of some REALLY good ones. Thanks for creating the contest, it is good way to get the cobwebs out of the brain. PS. 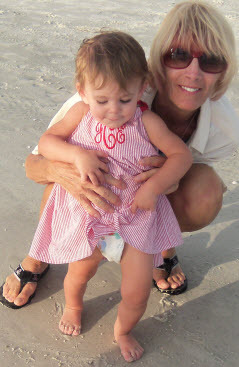 Who enjoyed the beach more you or your granddaughter? Looks as though you both had fun and isn’t that what life is about. I love getting all this help with my tagline. I just couldn’t settle on anything and it seemed such a perfect idea to get ideas…and it is working great! What a great idea for a contest. Camtasia is a great tool. And version 7 is the best one yet. It is pretty pricey but offers so much more than Camstudio or even Jing. A very kind and generous offer for prizes. I will be back with more as they come to me. After thinking about it some, I like this version a little better…softer and more personal, I think. So I thought I would try my luck and have a little bash and see what ideas I could push your way and hopefully help you find what you are looking for??? Always happy to entertain those coming from Barry’s blog. He’s amazing isn’t he? Kathy–keeping it real so you can live a dream. No candy-coating here–Cathy’s truth is so much sweeter. I need to change my blog too, haven’t updated in a while. 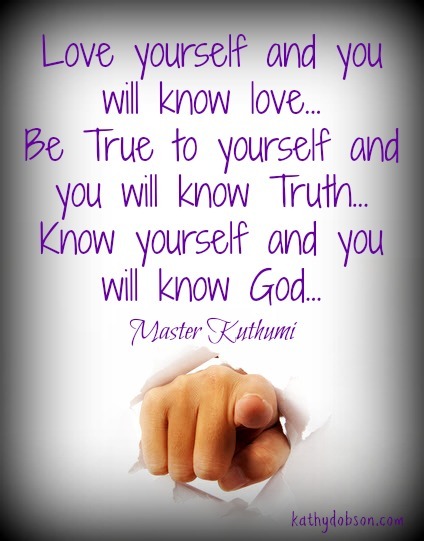 I encourage you to be authentic. 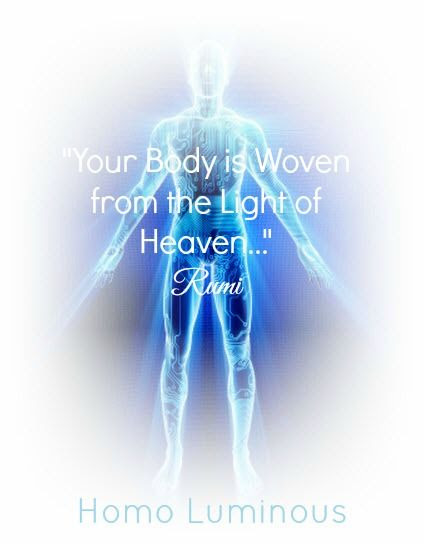 I am going to incorporate my metaphysical studies into my business too since it is a big part of my life. Wow it’s great to hear from you! I’ve wondered what you’ve been up to! Now this is the way to get people involved! Great post Kathy and you have got my brain working overtime! 😉 I must admit I would love to get my hands on the Camtasia prize. Kathy Dobson: Authentic Blogging Queen: Inspiring You on Your Road to Freedom – The way of life. Kathy Dobson: Authentic Blogging Queen: Inspiring You on Your Road to Freedom – Brings you tomorrow – today! 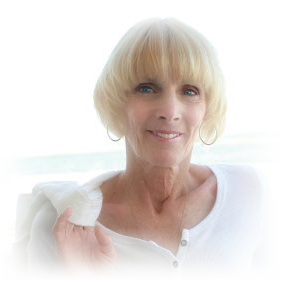 Kathy Dobson: Authentic Blogging Queen: Guiding you on your road to Freedom. 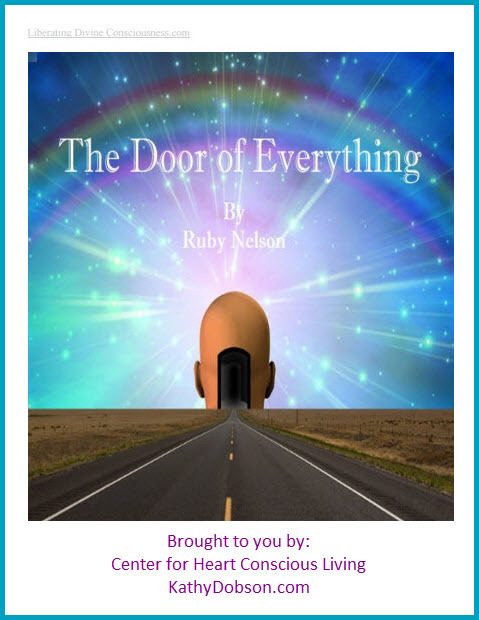 Kathy Dobson: Authentic Blogger, Showing You the Road to Freedom is not a car! Always great to see you here…I am really glad you are joining the fun! Gee…I wish I could give Camtasia to everyone. I know how much I wanted it two years ago and had to wait. Can’t help you with the ideas, i’m the guy that goes on fiverr when he’s out of inspiration (not that i’ve ever had it to begin with), but i’m sure the rest of your readers will be more than helpful in this area. Thanks also Kathy for taking the time to visit and leave your comment on my blog. You want to send your daughter to Barry’s latest post and Adrienne’s blog – kids will be kids, seems no matter how old they are and not taking that 100% heed of their parents advice -need that little push elsewhere to get your point across. 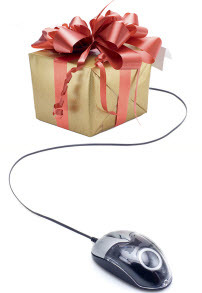 The value of the contest is wonderful…especially for anyone working online. Camtasia was software that I had to put off buying for over a year after starting online because of the cost. I’d like to get this software into as many hands as possible because of it’s value…so sharing where I can will help some people. This is a great idea. I like it for a way to come up with a bi-line. I was looking for a quote that was about Freedom and found one from Robert Frost that says “Freedom lies in being bold” I like that because I look at bloggers as bold and I see you as being bold so was trying to incorporate it somehow. Ok, I am not overly creative but it is an idea. Hope you come up with a great bi-line. What a fab idea to get some ideas for your new blog design. It’s a win win situation for everyone and I luv it (lol). That’s all I can think of at the minute but if I can think of any more I’ll be back. I better get my freelancer moving on this! There is no reason in having an accountability partner that doesn’t hold you accountable. Now get on with it misses and I’m coming back to check! Great idea, great post and even greater prizes. I love doing videos but can’t afford Camtasia at the moment so fingers crossed. I like this as your aim would be to show others how to do it themselves eventually, right? Anyway, thanks again for the post and good luck to everyone else! I thought of another along the same lines. The competition is a great idea. Must come up with some good prize ideas, although yours are the best I’ve seen so far. I enjoyed your blog very much and it must have been a thrill to meet John Thornhill. Kathy Dobson: Outsourcing for profit and Blogging (about it?) for pleasure. Kathy Dobson: Queen of Outsourcing and Blogging my route for others to follow. OMG I love the photo at the end, it is simply adorable, hope when you choose your new tagline you also add a photo of yourself to your header! I remember choosing my tagline, I was on Youtube watching inspiring videos (lil pick me up on a dark day lol) and the burn brightly quote jumped out at me, so I grabbed it. Kathy Dobson – Making a difference not just a buck! But I still wanted to participate cos I don’t like missing out on the fun lol. Great story about how you picked your tagline 😉 It was meant to be yours. It’s awesome too! don’t really feel that I can add anything that others haven’t, but I do remember that you sent an e-mail out a few weeks ago with an offer for Camtasia is that still current? If so is there a purchase link? 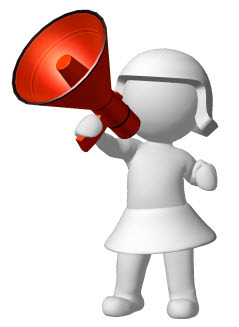 Did you get the e-mail from myself and Steve King about Internet Coaching Monthly? We have set you up with a free membership for life. If you didn’t get this just let me know and I will resend. What a great idea and fabulous way to inject some interaction into a blog…not that you needed to. You’ve done a great job! Hope you get something that suits you and all the help you give. Hey my friend…I have sorely missed you! But I knew that you and Rob were creating a membership site and look at you now! I will drop you an email and we can connect…looking forward to it! This blog post is a very good example of the many different things you can do to get people involved. I really like what you are doing. Yes giving away prizes but the ideas you are getting are priceless. There are so many ways to use your blog for so many different things. If one gets involved with their own blog and puts time aside each day along with working their business done the right way so much can be gained. Writing creative posts such as this one, blog hopping will get good results and as you mentioned on my blog in your comment- All for NOTHING! Working your blog and blog hopping will allow you to learn, help others, build relationships, get traffic all for no cost. Zero, zip, nadda. How can you beat that? Too much work? Outsource with Kathy Dobson + Total Internet Marketing Info at it’s best. Learn Internet Marketing and Outsourcing with Kathy Dobson- The Outsourcing Specialist. Kathy Dobson- Internet Marketing and Outsourcing can go together to make Life easy. Now that’s Freedom! You always write the nicest most comprehensive comments! Looking forward to Sally’s coaching to become a great blogger! Great idea Kathy, that’s not an entry by the way lol. I should be doing something like this on my blog. And, thanks for the great tagline ideas. OK, so I am not so creative, but just wanted to leave another entry as it was my intention to do so earlier and just never got here.